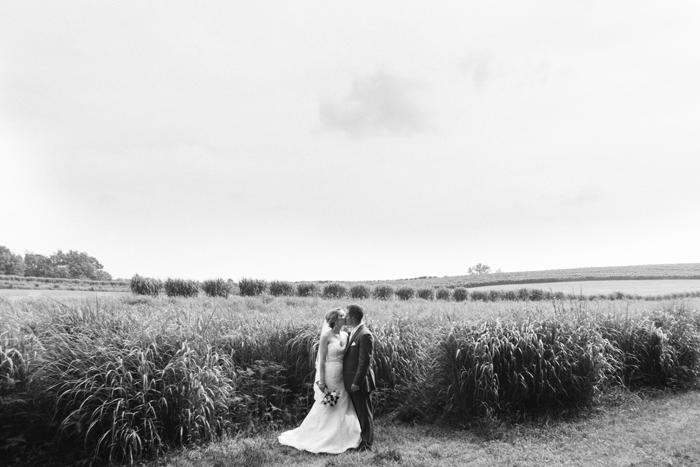 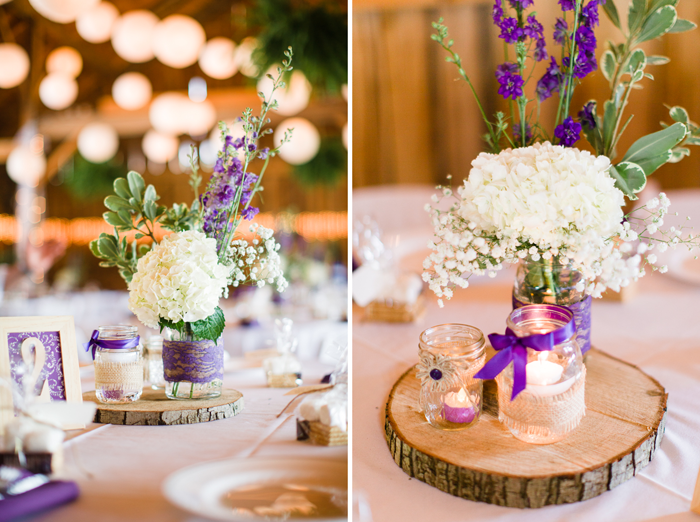 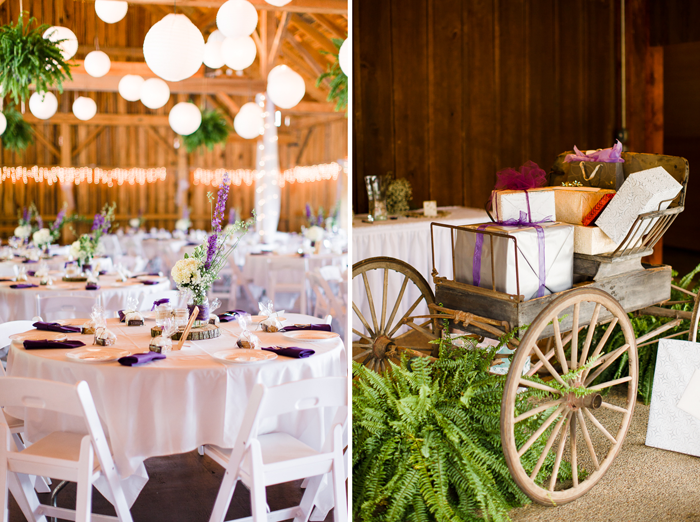 I could not be more excited to share this beautiful vintage barn wedding with you all this morning! 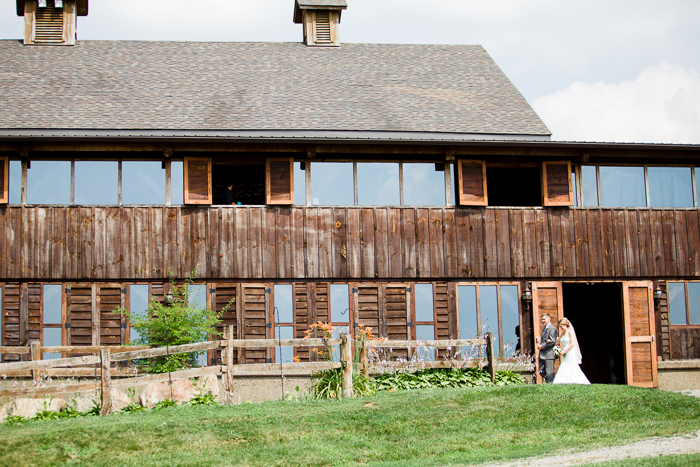 Even though I would describe my personal style as rustic and new country, I've never actually photographed an outdoor barn wedding. 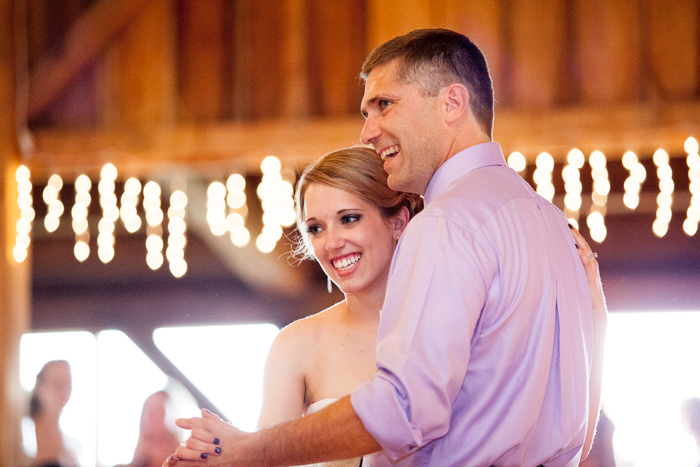 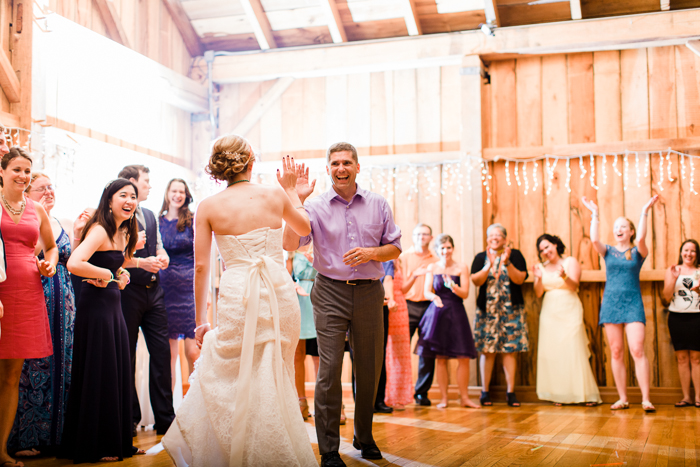 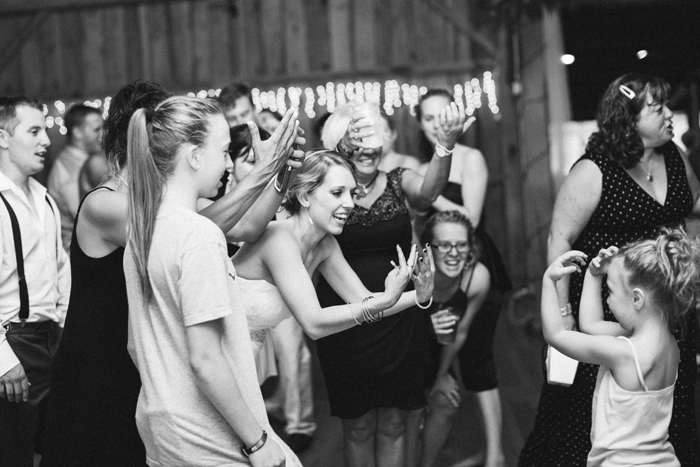 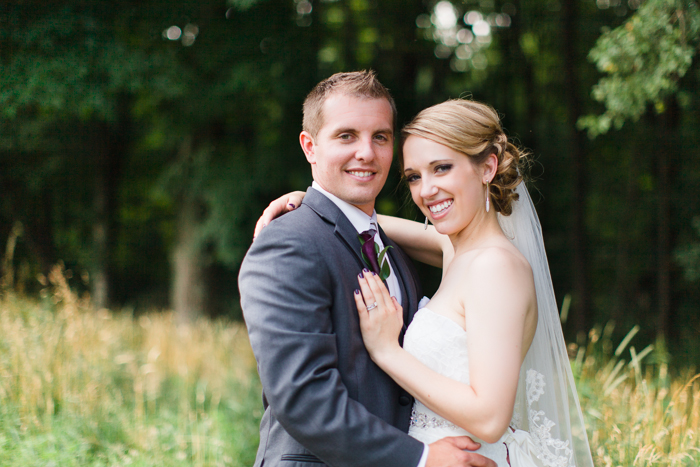 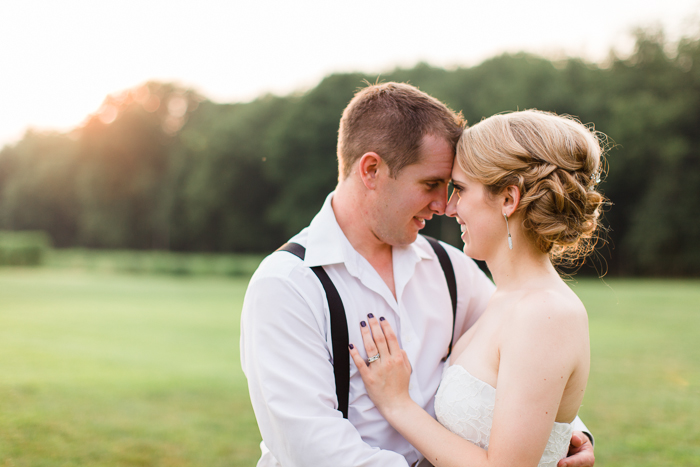 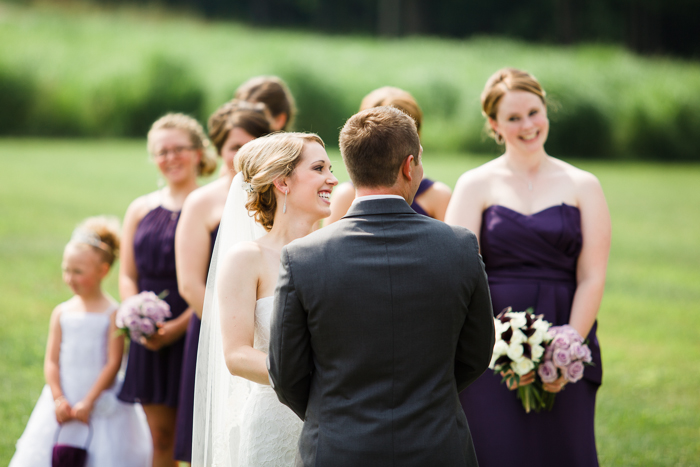 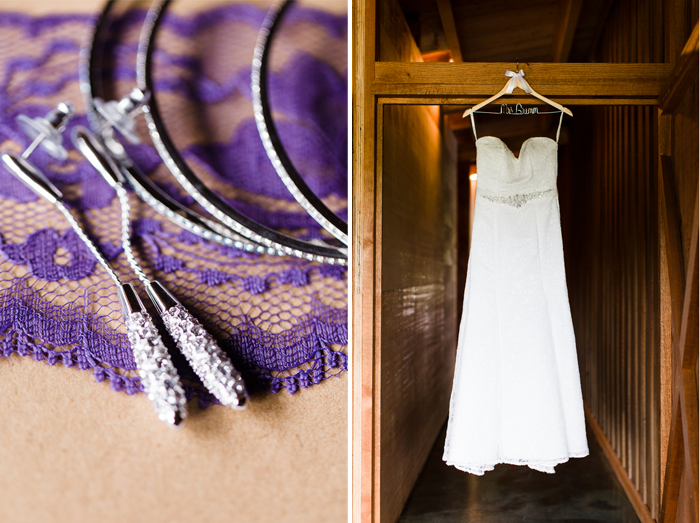 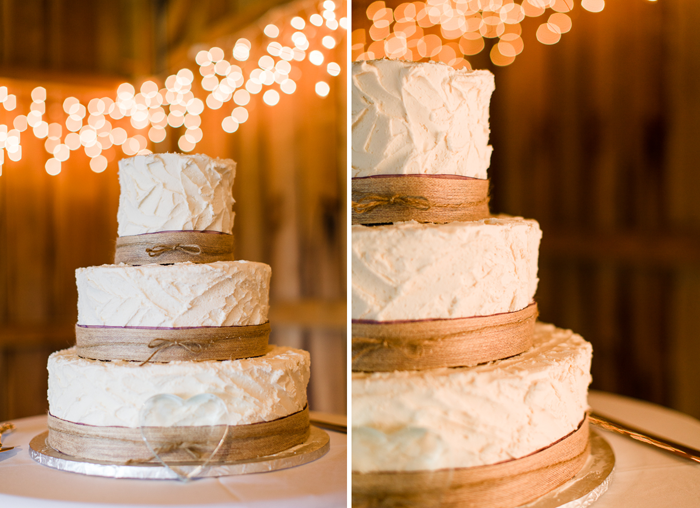 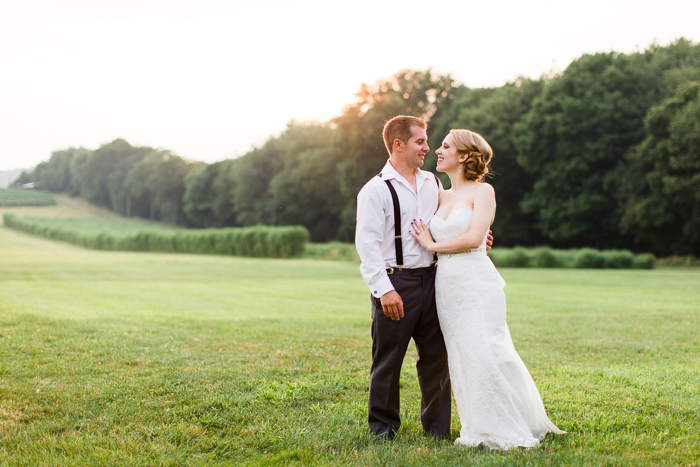 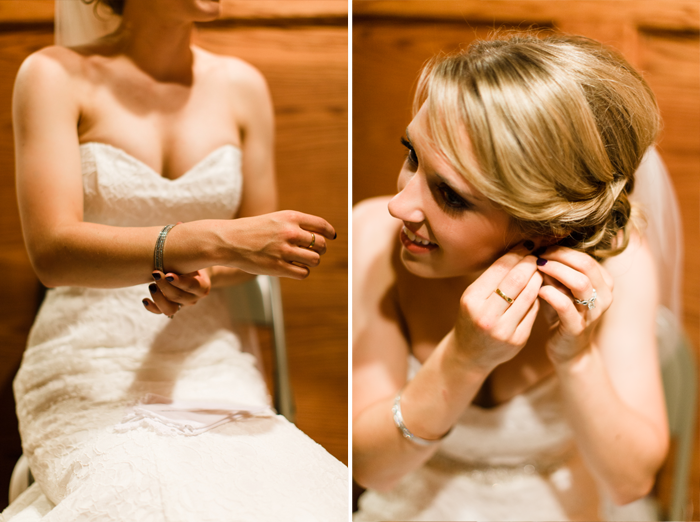 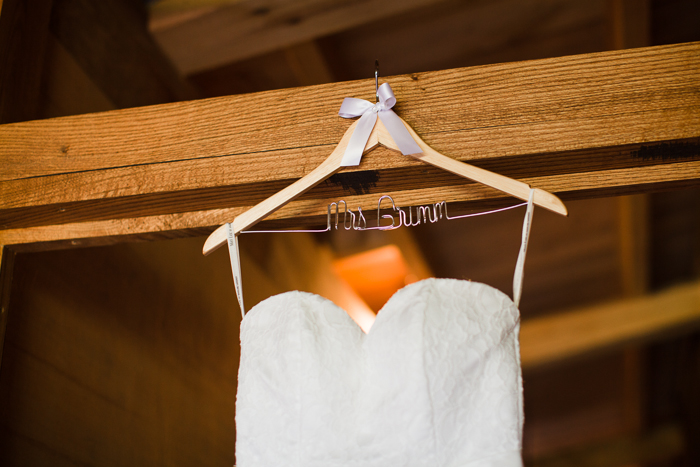 So when Alex first contacted me about documenting her wedding at Betsy's Barn at Cheeseman Farm, I was thrilled! 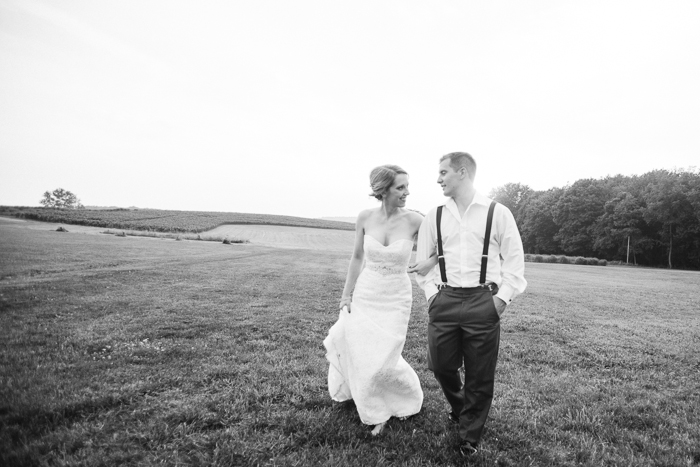 And oh, this day did not disappoint. 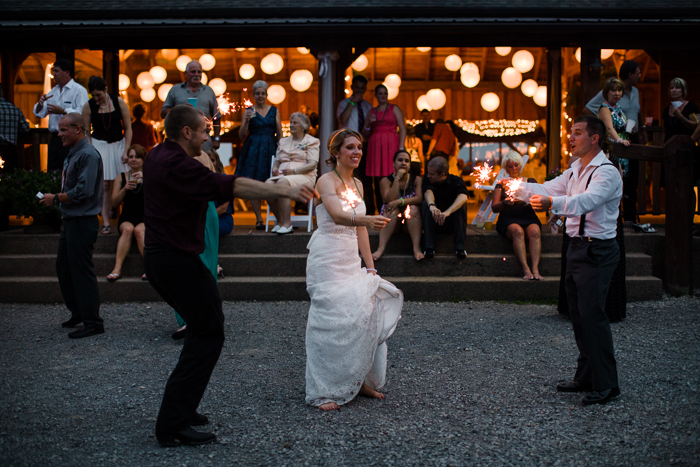 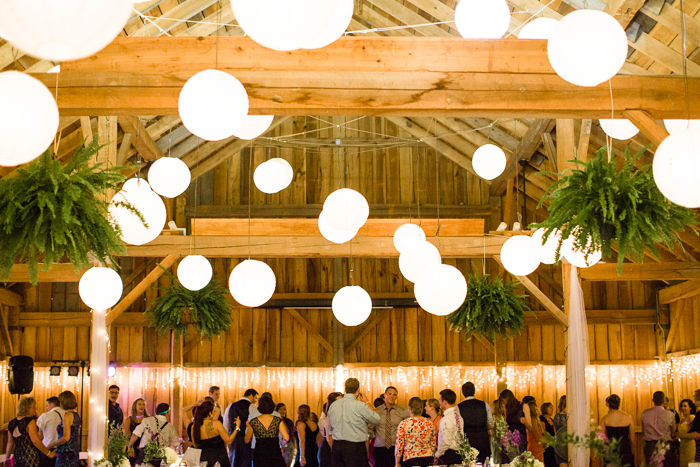 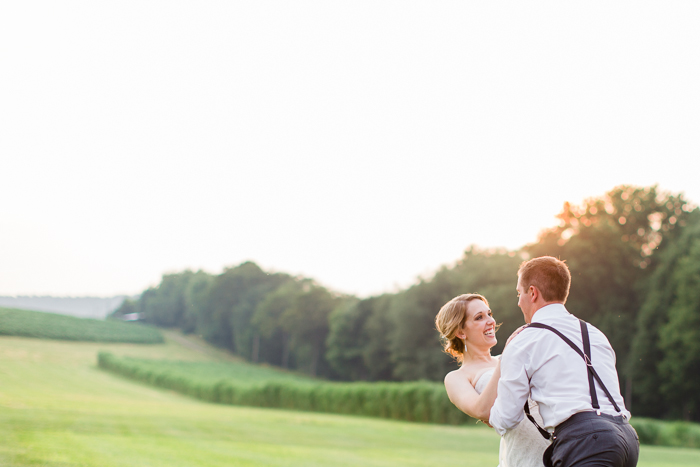 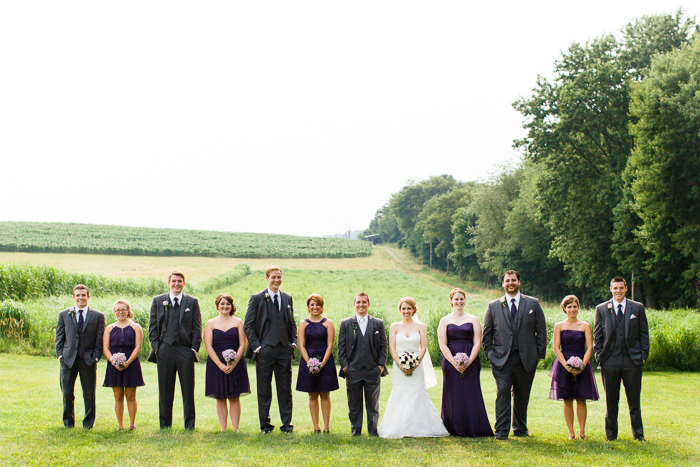 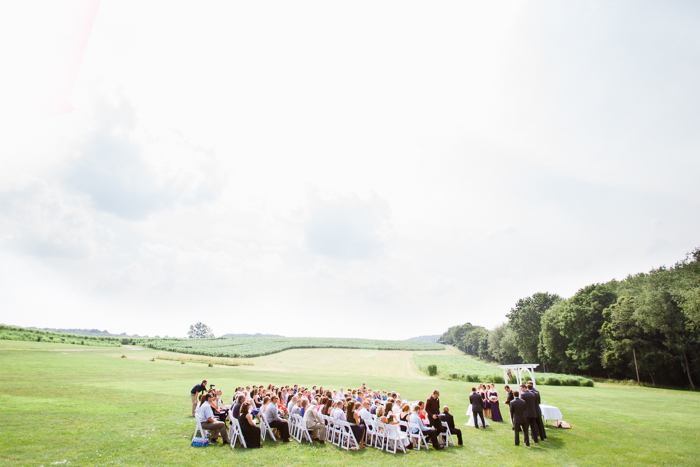 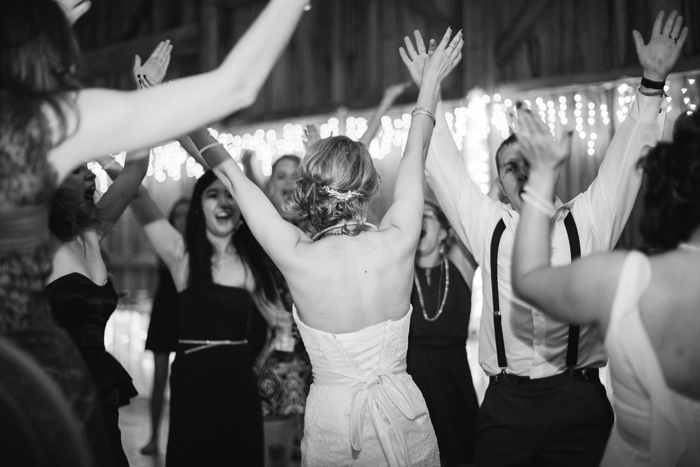 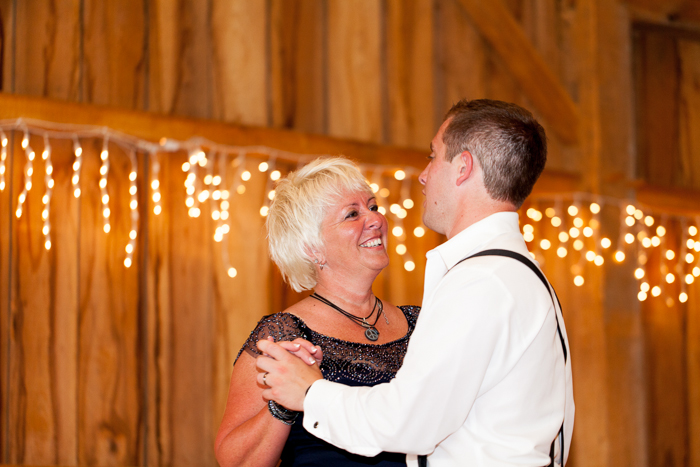 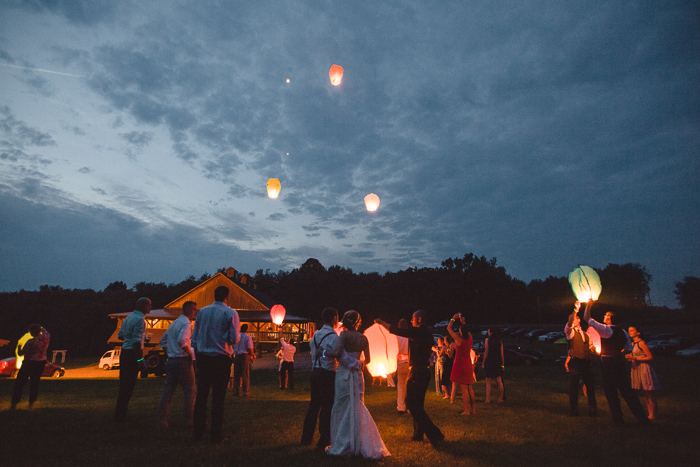 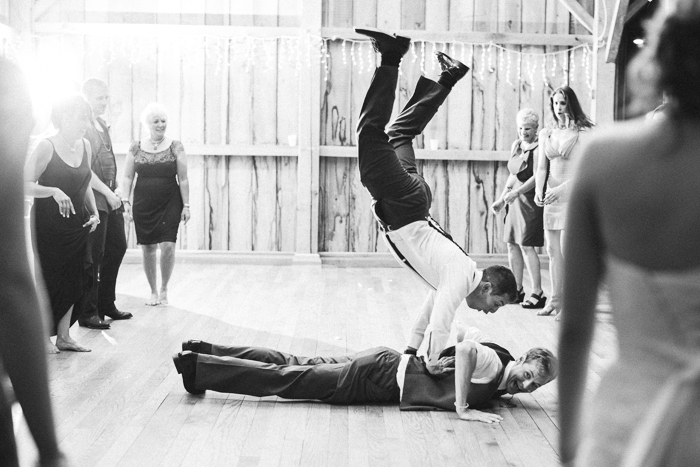 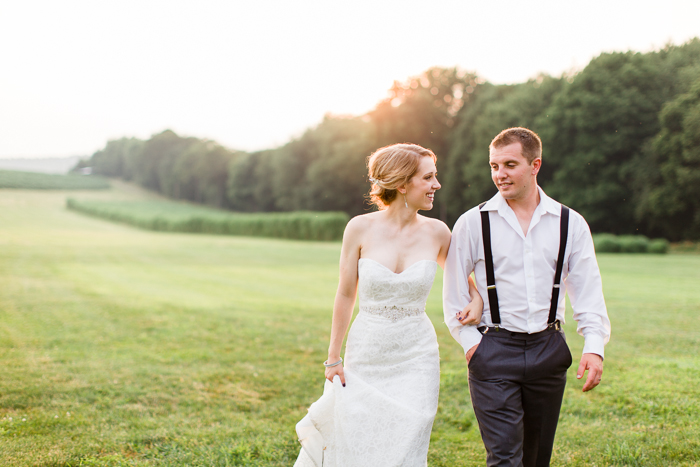 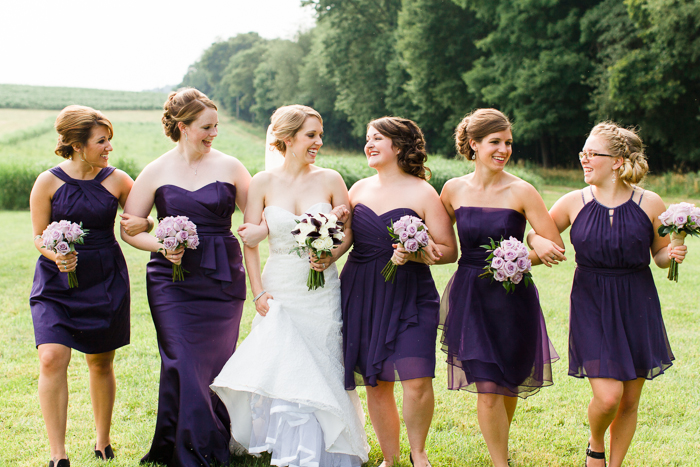 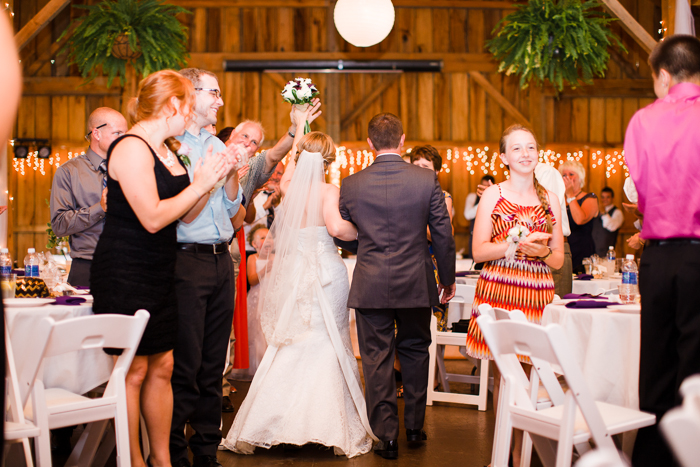 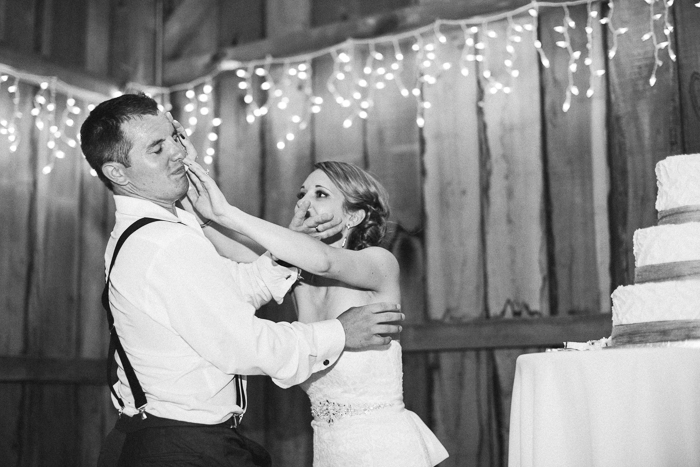 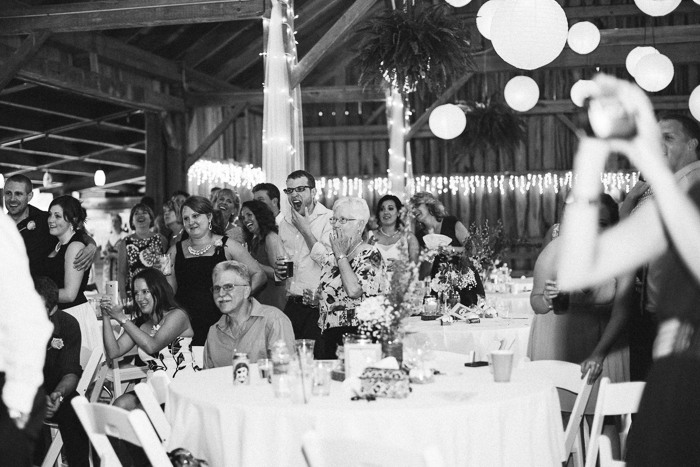 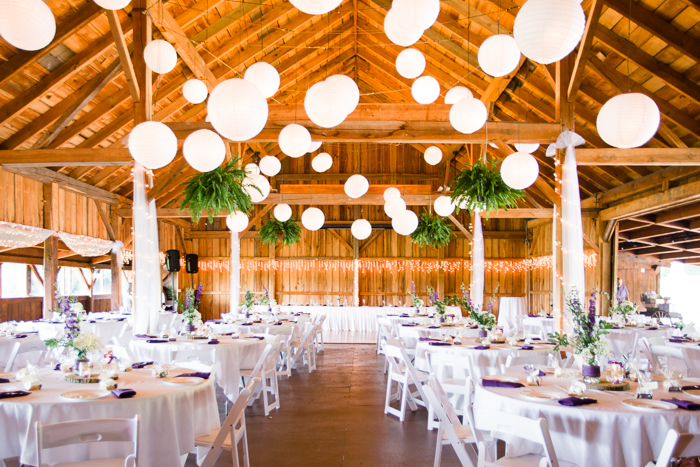 Alex & Dale's entire celebration - from lacing up the dress to saying farewell - took place at the lovely Cheeseman farm. 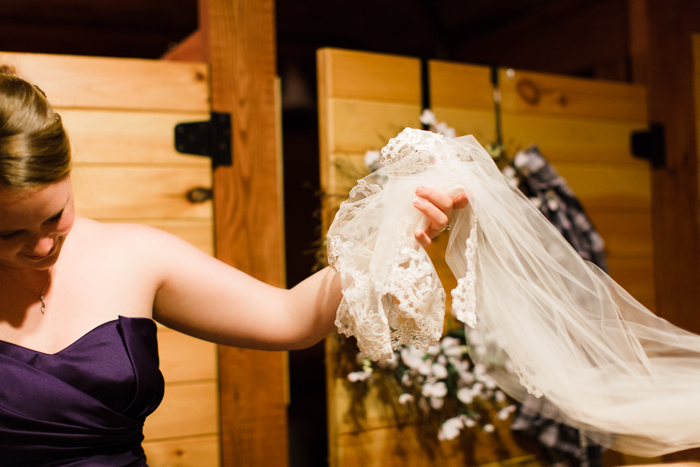 And as I culled and prepared the images for this post, I couldn't help but think how truly enjoyable the whole day was! 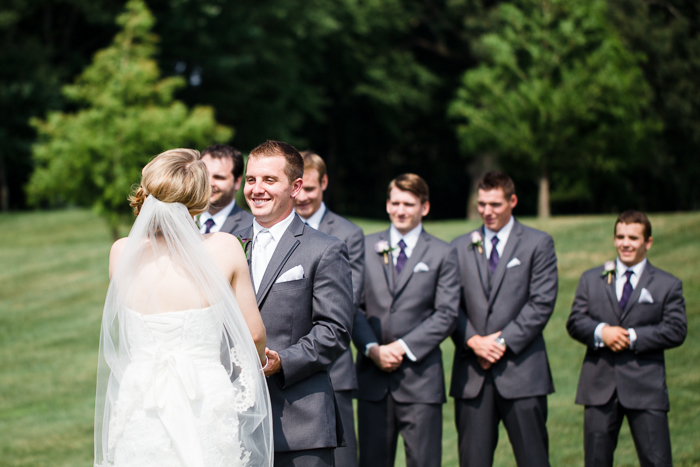 Jake and I had a wonderful time and felt privileged to photograph such a memorable celebration. 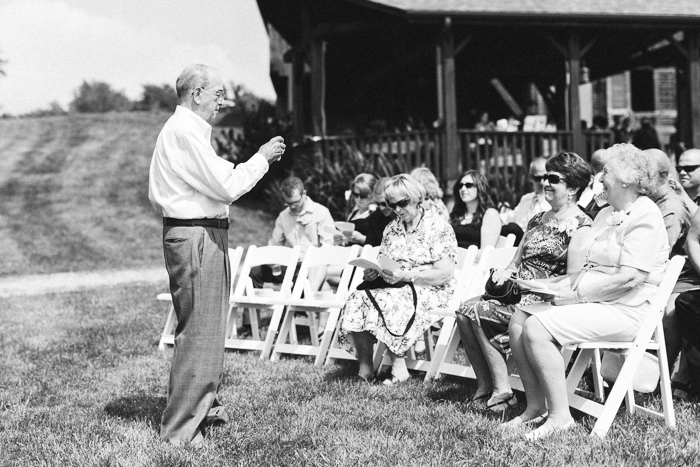 Thank you, Dale & Alex, for everything. 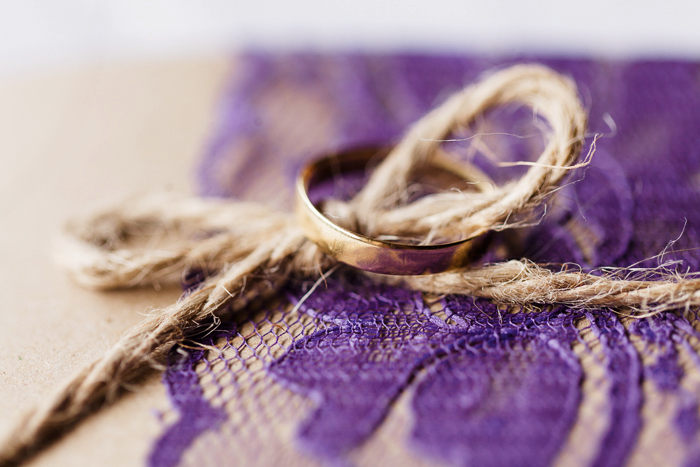 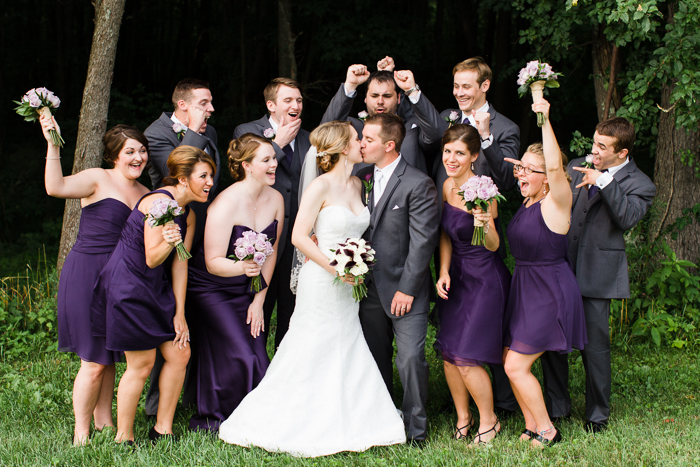 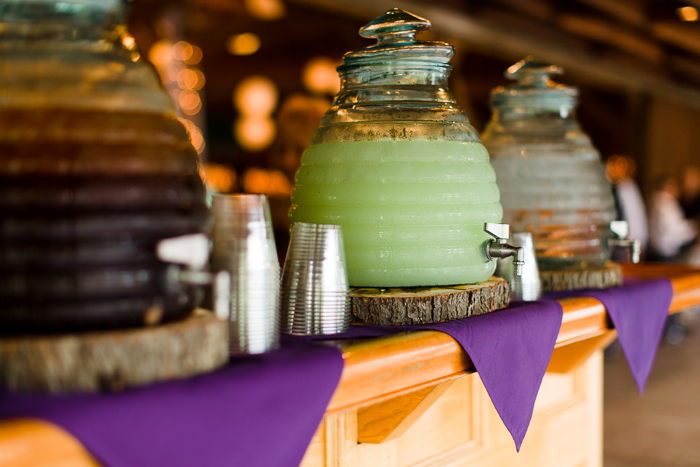 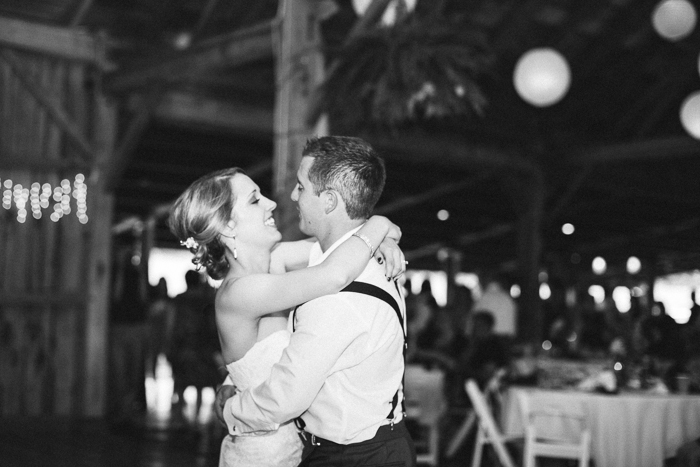 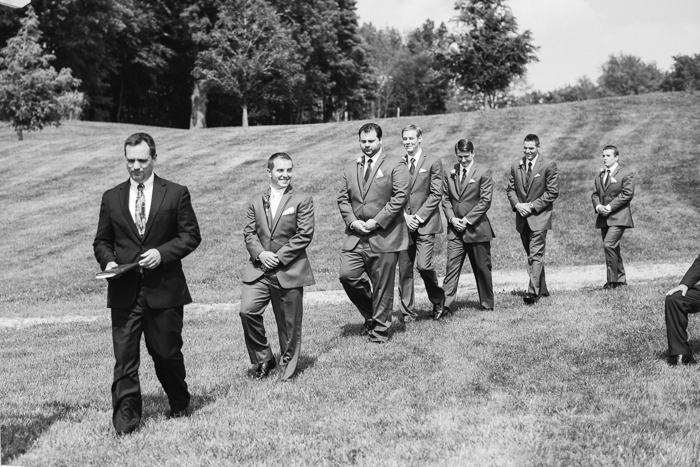 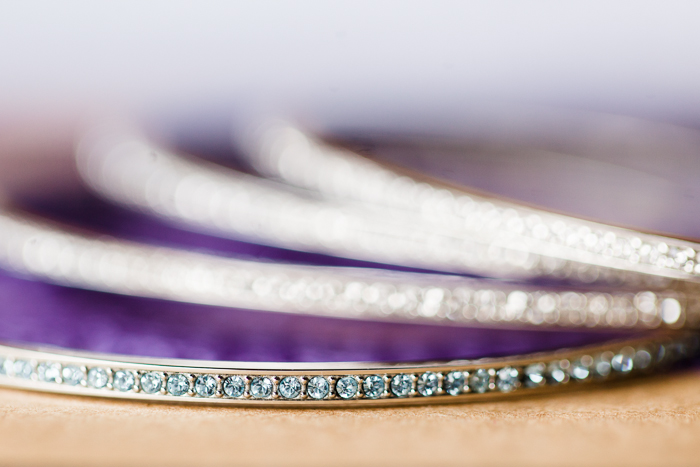 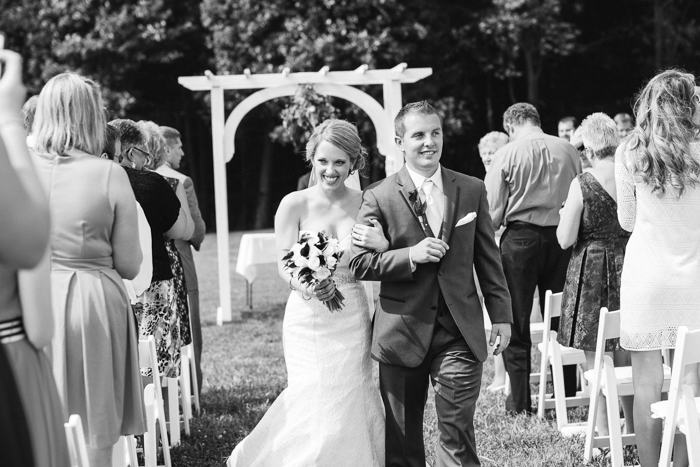 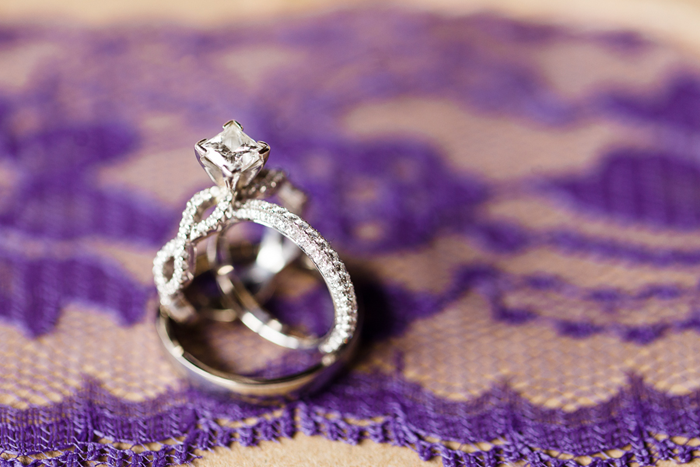 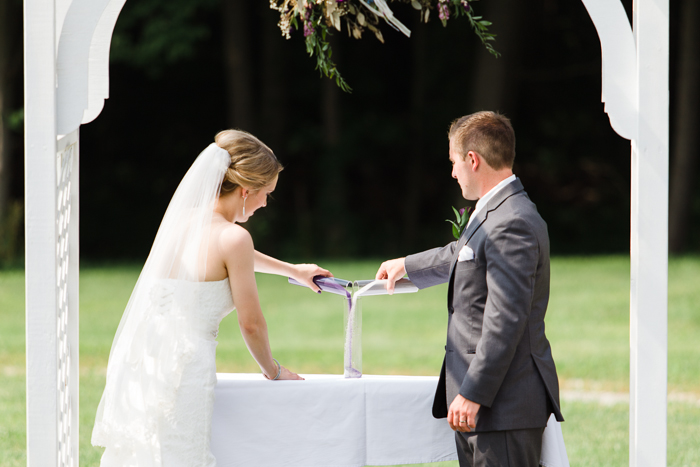 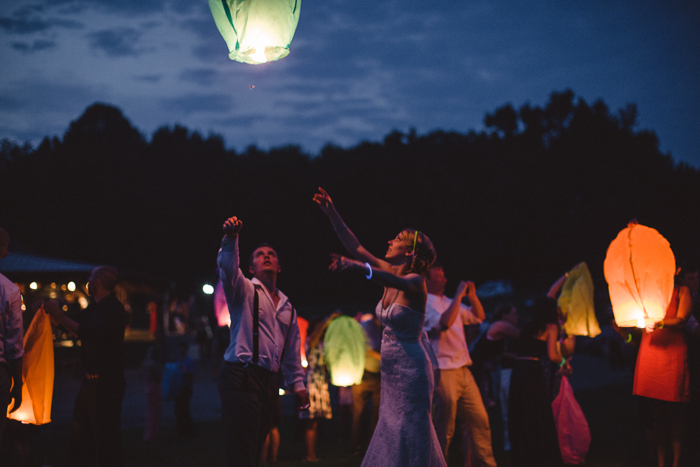 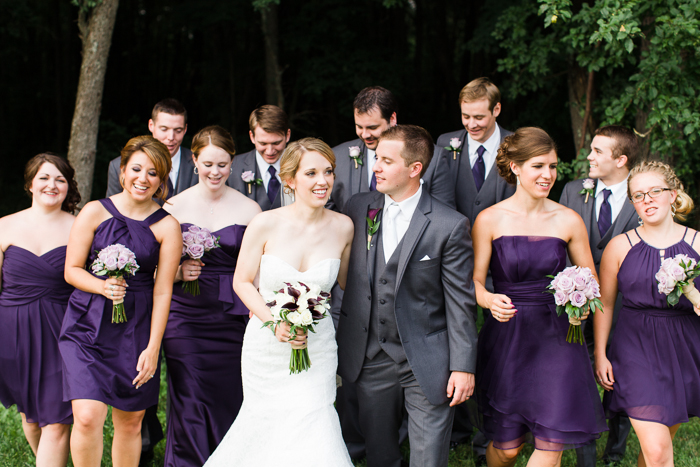 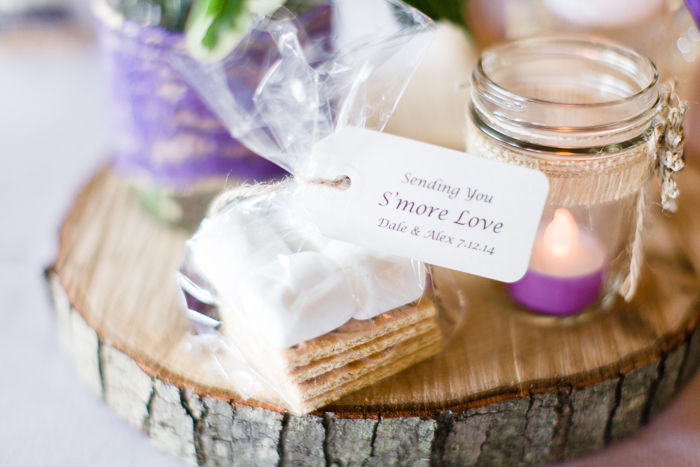 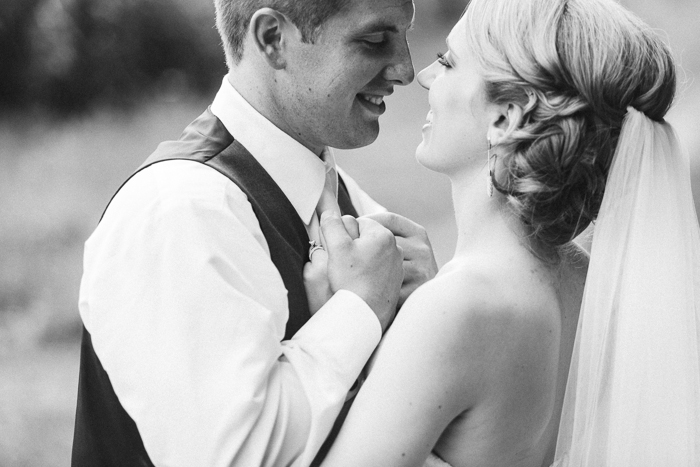 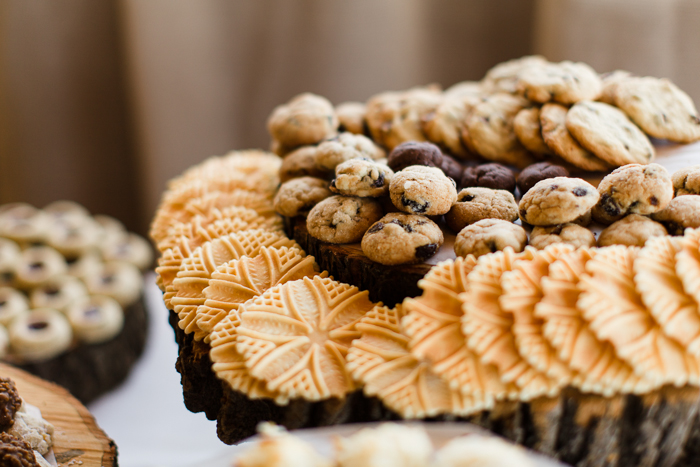 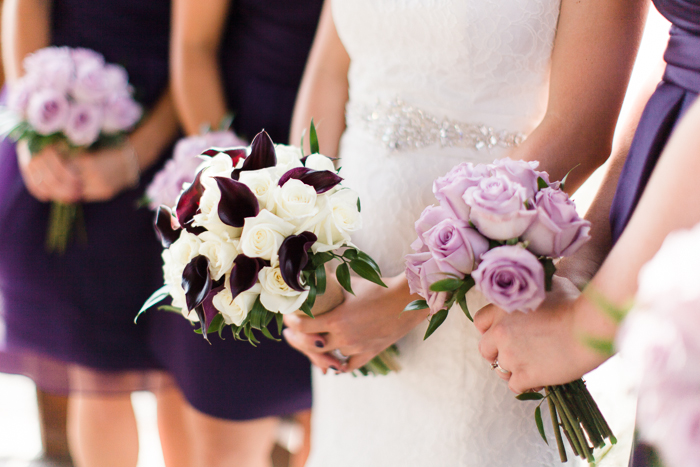 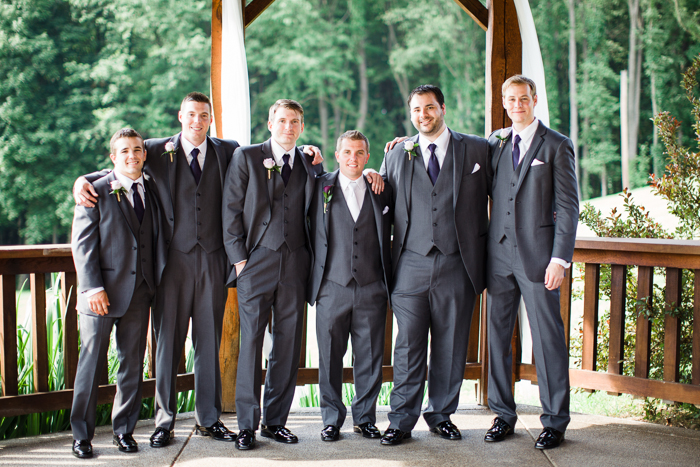 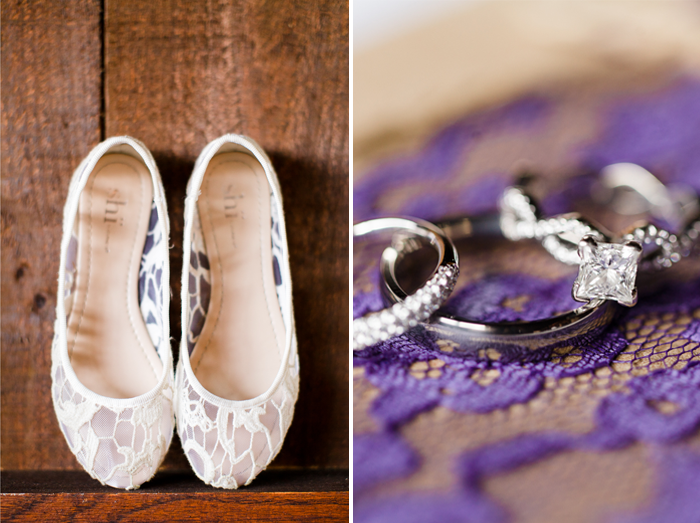 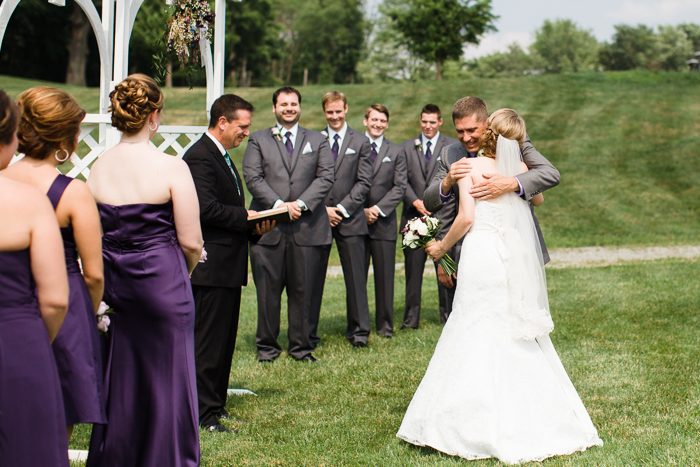 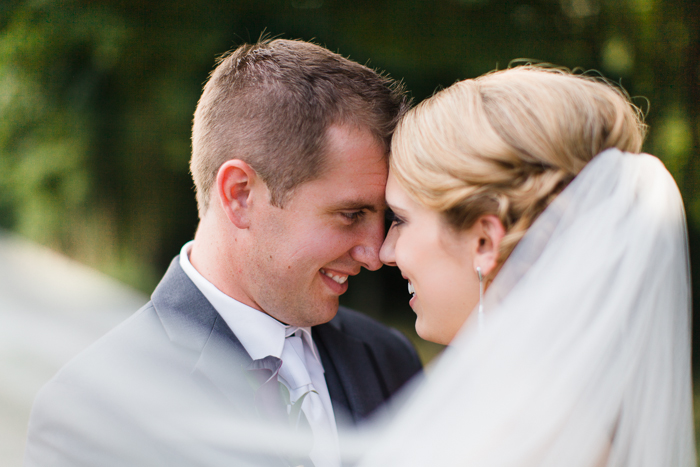 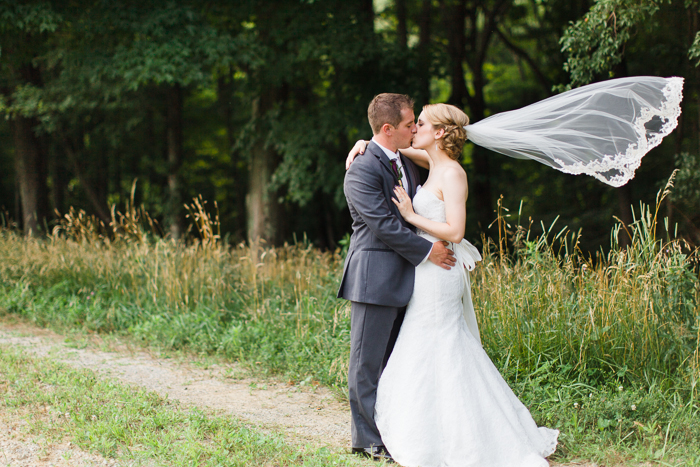 We hope you enjoy recalling your wedding through these images!